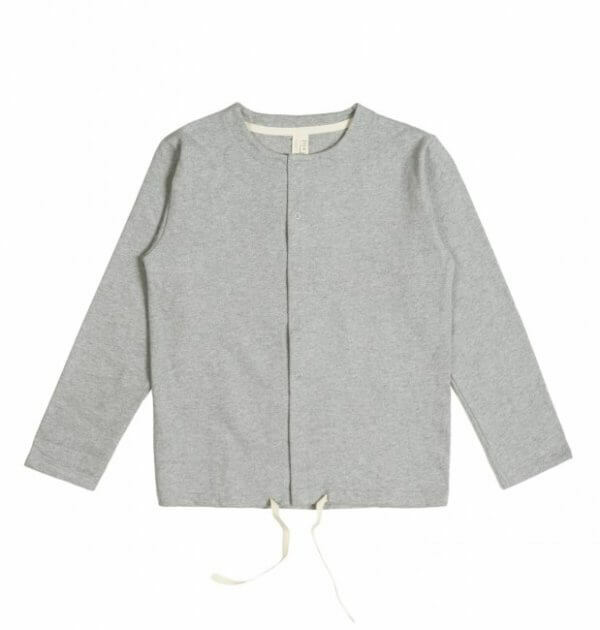 This summer jacket in colour grey melange by Gray Label is made from the softest organic cotton jersey. 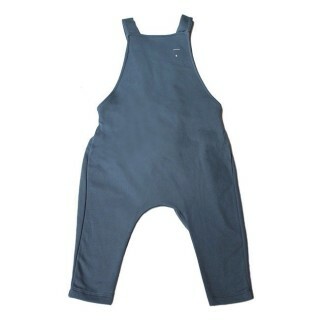 Designed for every day wear it has a round neckline and fastens with press buttoned. A relaxed fit with a drawstring hemline. 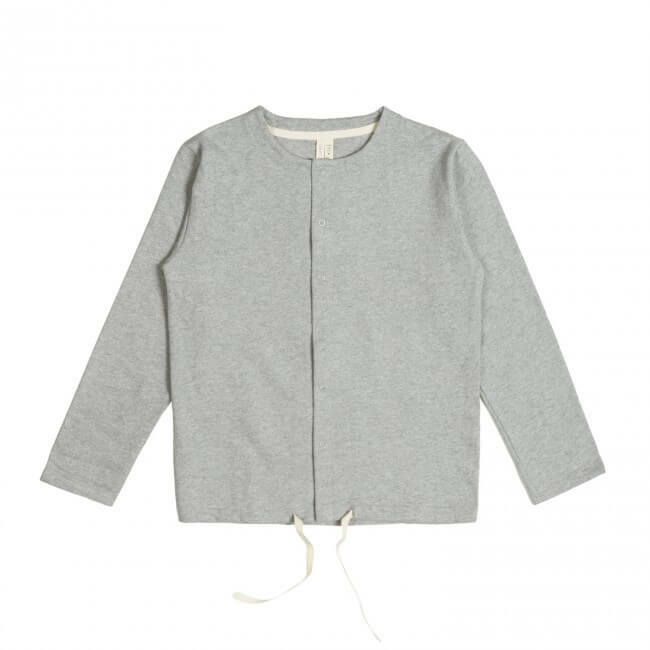 ‚Organic clothing for the little minimalist’ is the motto of the Amsterdam label, founded by Emily Gray, and is aimed at children aged 0 to 8 years. 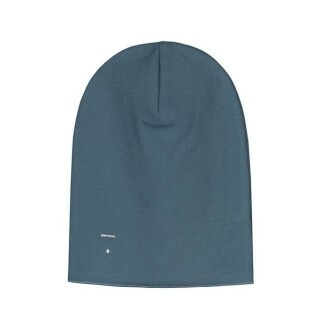 The collections are timeless, unisex and modern. Gray Label uses only the softest fabrics made ​​from 100% organic cotton to ensure comfort and functionality in addition to highest quality. Gray Label appreciates the simplicity that finds itself in the basic designs. Instead of cute prints or gaudy patterns, it concentrates on colors and designs that also appeal to adults.